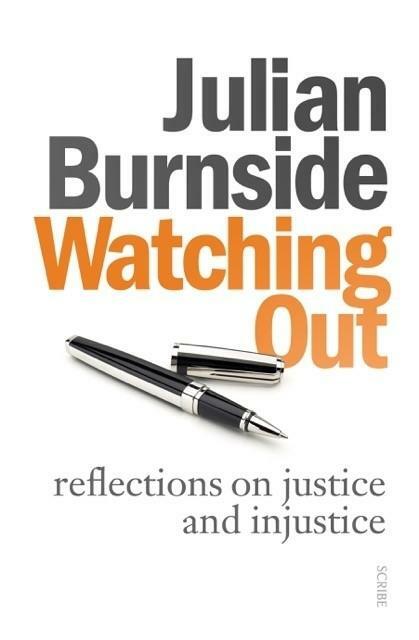 Julian Burnside, intellectual hero of the left and early advocate for the rights of asylum seekers, voted Liberal in every election from 1972 to 1996. And while he infamously defended the MUA in the waterfront dispute with Patrick Stevedores, it was more due to his adherence to the ‘taxi-cab’ rule of being a barrister – taking any case offered if available and reasonably compensated for it – than any political or even moral allegiance. (Though he’s now glad he was on the side of the union.) These contradictions make him especially interesting as a thinker and accidental activist: he’s driven not by ideology, but by the law, learned experience and his personal morals. ‘A denial of basic rights is not compatible with a just society,’ Burnside writes. ‘Equally, a society that denies these rights is unlikely to be a decent society since, with few exceptions, the elements of human rights coincide with the dictates of morality.’ Australia, he logically concludes, is not a just society, contrary to our image of ourselves as champions of the ‘fair go’.